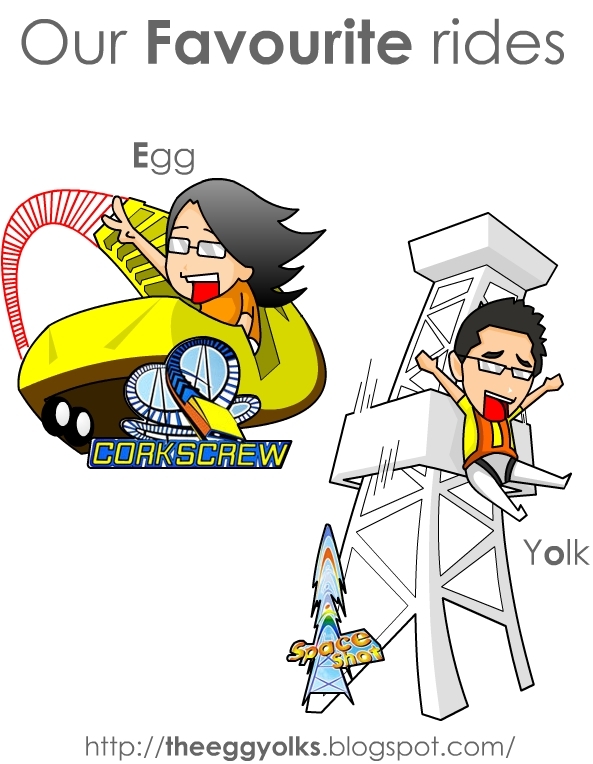 THEEGGYOLKS 蛋黃打点滴: Resort World Genting - Where to PLAY? If you think Resort World Genting is boring then you’re WRONG! As the matter of facts, it’s one of the top “magical places” in Malaysia where Entertainments are infinite! So, what’s SO fun about Resort World Genting? It has the coolest thrill rides in Malaysia and tonnes of games to play! Let’s go to the Outdoor theme park where you have more than 20 types of rides for you to choose from. The entrance fees are just RM 46 and you can enjoy all the rides unlimitedly for the whole day! My favourite ride in the outdoor theme park is the Spaceshot. It’s the only place where I can scream like there’s no tomorrow! If you want something less thrilling, the indoor theme park also offers a variety of entertainment and rides with only RM 30 per entrance. 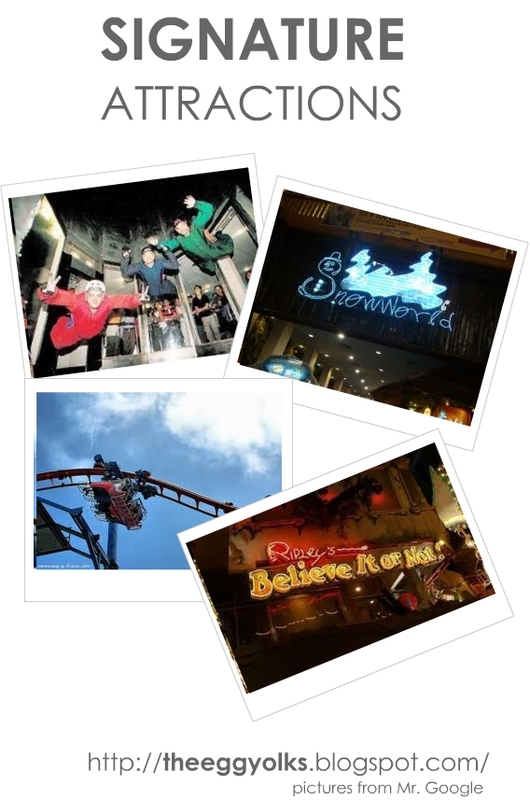 There are even very interesting attractions such as Snow world, Genting Sky venture, Flying Coaster and Ripley’s Believe it or not! Museum. Wonder how much you need to pay for all these? Refer to the price list below! They are also "super saver" packages for those who're going to try all the games and rides available or those who's going to stay for a longer time. Theme Park Annual Passport WorldCardPay only once to enjoy 365 days of unlimited fun at Genting Outdoor Theme Park, First World Indoor Theme Park and Rainforest Splash Pool! Great news to Genting Visitors! 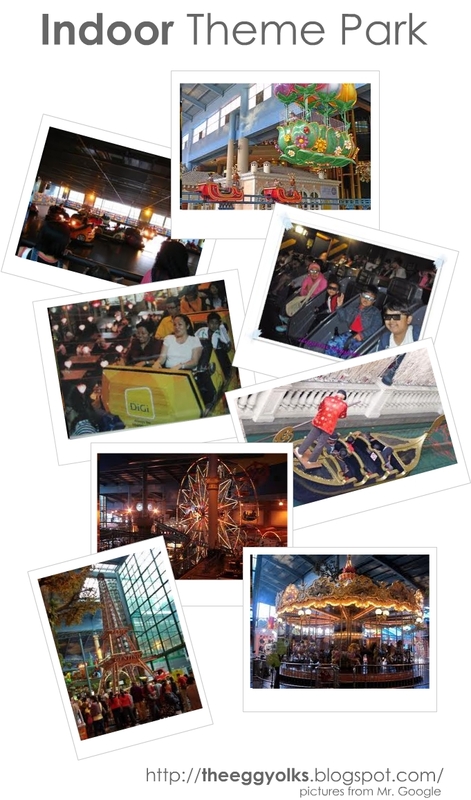 With effect from 01.05.2011, you can now enjoy MyKad/WorldCard rate on Genting Theme Park Ride pass purchase! Enjoy the GREAT DISCOUNTS now! 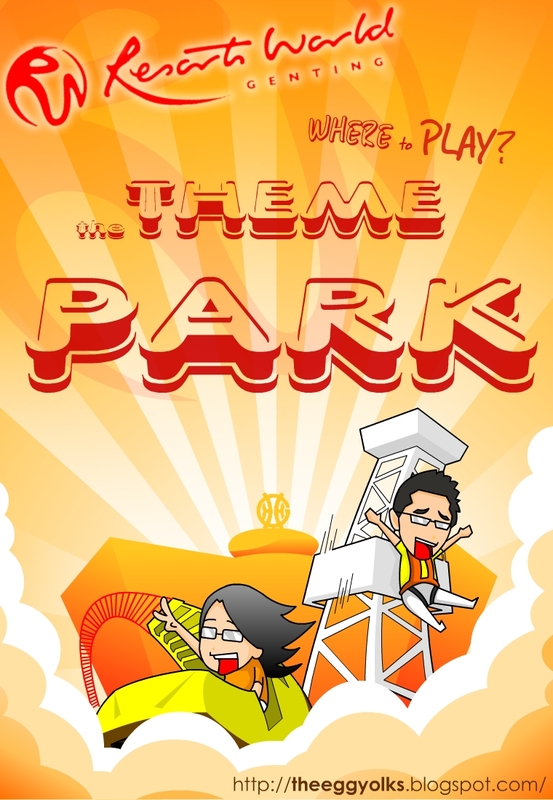 All Park refers to First World Indoor Theme Park, Outdoor Theme Park & Rainforest Splash Pool. First World Indoor Theme Park includes Rainforest Splash Pool. Do check out their website for details or check out their facebook! 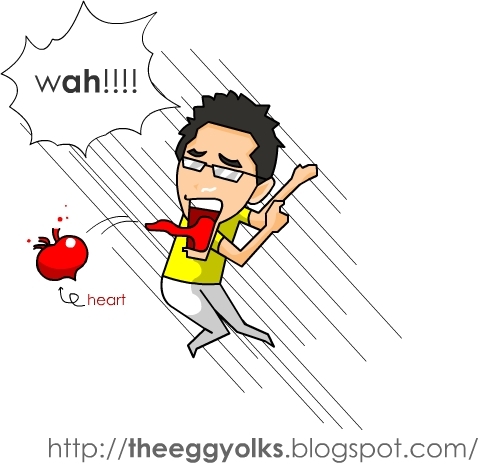 After writing this post, I felt like going to Genting again! Anymore Zero Fair from Kuching-KL? =_="